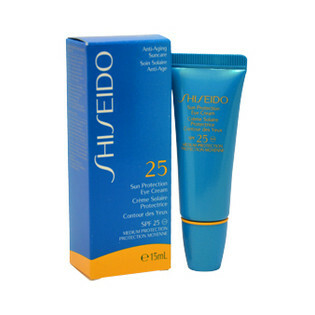 Very hard to find a good eye cream with high spf. 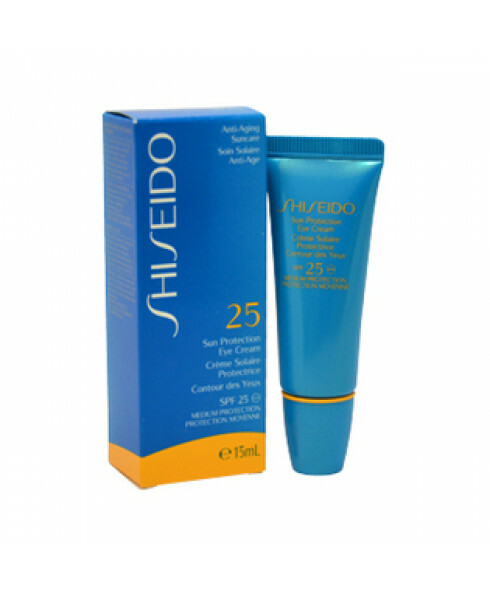 This cream has a nice texture, very light and only need to use very little. I also have problems with eye cream in hot weather when some creams melt into my eyes, this doesn't do that.